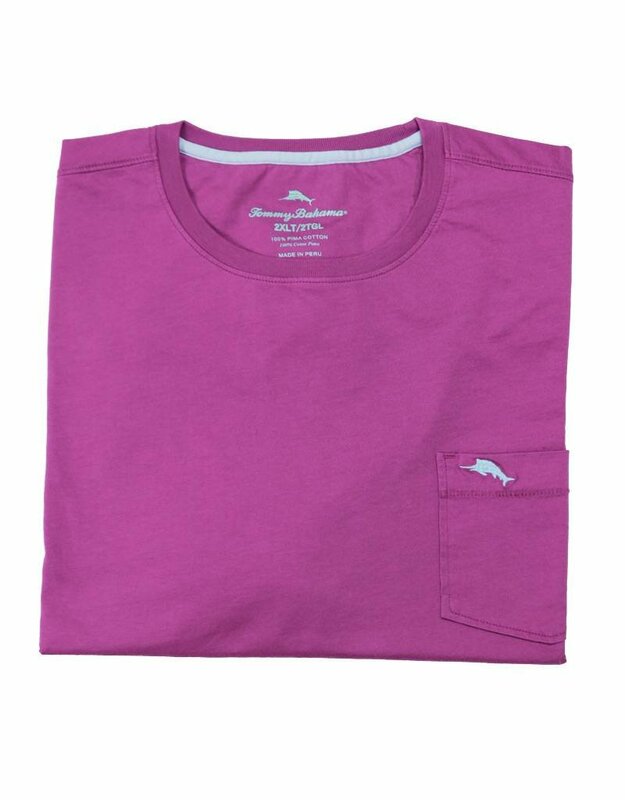 The Tommy Bahama New Bali Skyline tee shirt is crafted from 100% soft pima cotton jersey which keeps you cool and comfortable. A short sleeve shirt with a patch pocket at left chest. 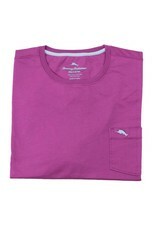 The sailfish is embroidered on the pocket. We have this in a variety of colors.